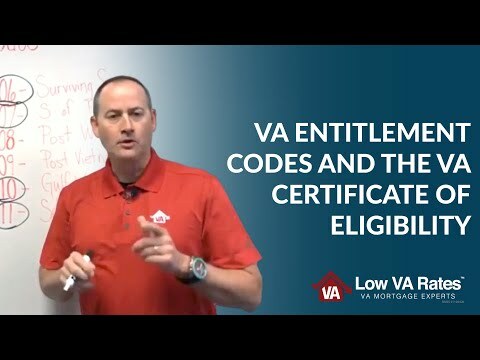 VA Entitlement Codes and the VA Certificate of Eligibility : This video and its contents are not intended for residents or home owners in the states of MA, NY or WA. 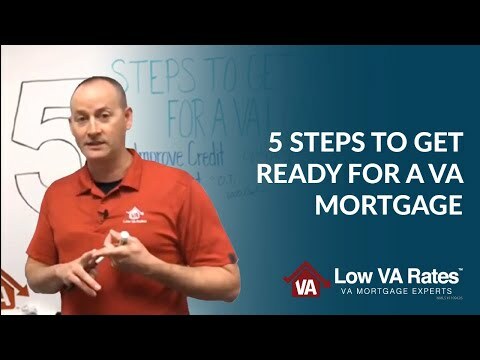 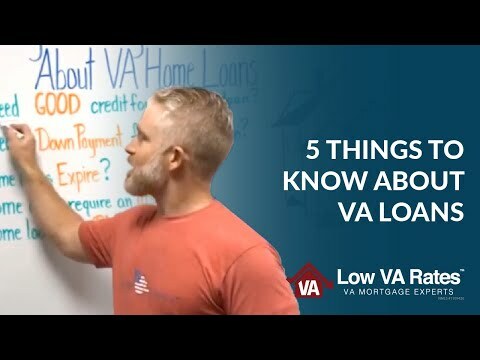 Hello, Low VA Rates nation in this video Tim talks about VA entitlement codes and what they mean to our veterans and military service members when purchasing a new home. 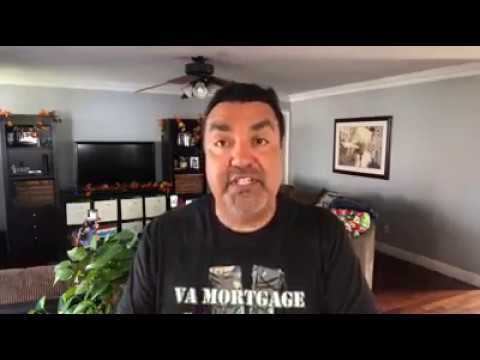 If you have questions about VA entitlement codes or your VA certificate of eligibility call us now at 844-326-3305. 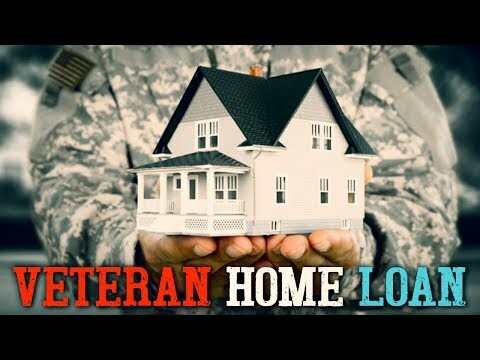 We love helping our veterans! 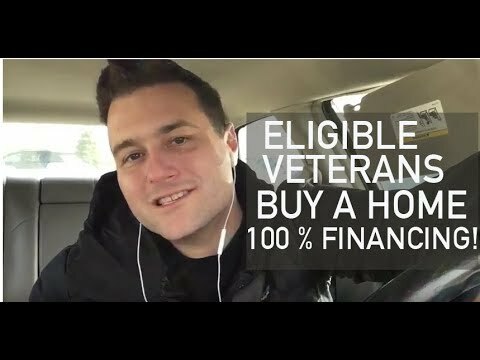 Thank you for watching and make sure to subscribe to our Youtube channel.